Sed ut perspiciatis unde omnis iste natus error sit voluptatem accusantium doloremque laudantium, totam rem aperiam, eaque ipsa quae ab illo inventore veritatis et quasi architecto beatae vitae dicta sunt explicabo. Read the highlight here. 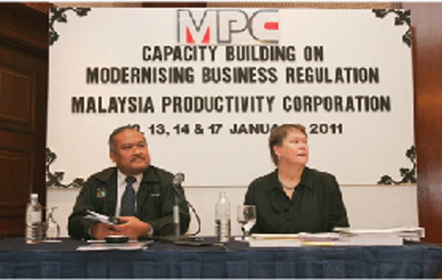 In 10th Malaysian Plan (2011 - 2015), MPC has been mandated to review and remove unnecessary burdens to business. MPC is also tasked to recommendation to Cabinet on policy and regulatory changes that will enhance productivity. 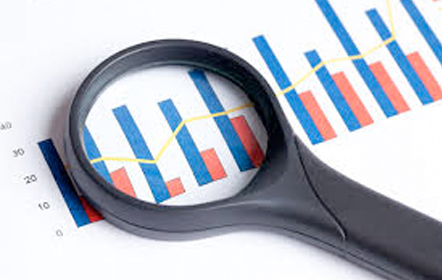 Better Regulation for Wholesale, Retail and Trade Industry. Copyright 2013 Malaysia Productivity Corporation. All rights reserve.